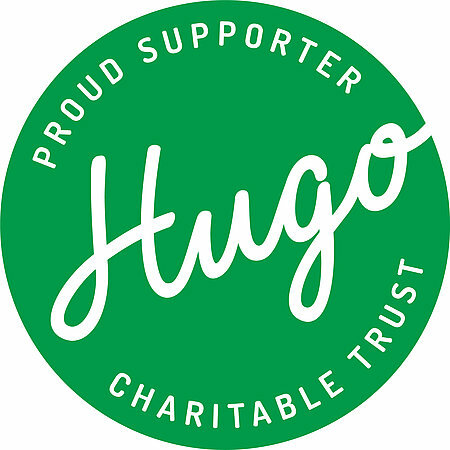 Thanks to the donation of $10,000 from the NZ Racing Board, Parafed Wellington has been able to purchase 4 new sets of boccia balls and 2 pieces of head gear from Handi Life Sport in Denmark and 3 new boccia ramps from Sumo in Poland. 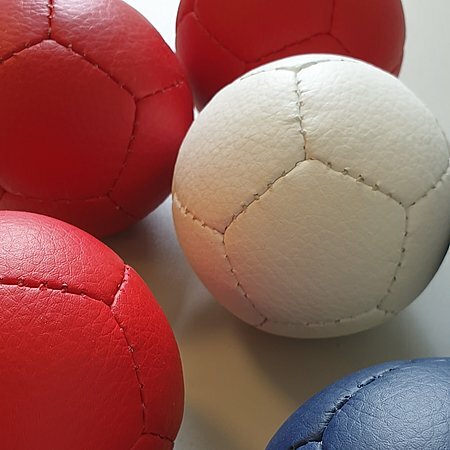 The boccia balls have arrived and we are just awaiting the delivery of the ramps before the end of the year. 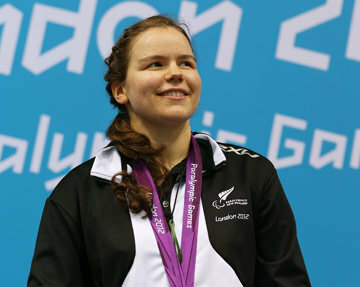 Today Paralympics NZ announce the retirement of Rio 2016 and London 2012 Paralympic Games gold medallist Mary Fisher - Paralympic Swimmer from the sport of Para swimming to focus on further adventures. 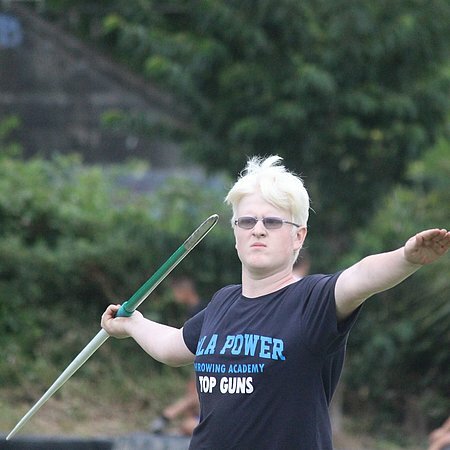 The Wellington-based Paralympian who has trained twice daily for over 10 years has also followed passions outside of the pool and is well known for her work as an advocate around disability and environmental issues, and for her support of developing Para swimmers and mentoring of youth with vision impairment and their families. Mary is an incredible person and an amazing Paralympian. We thank Mary for all of her inspirational performances and ongoing professionalism both within and out of Para swimming. 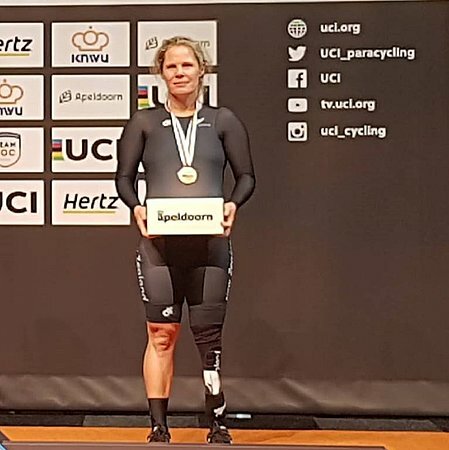 We look forward to seeking ways of continuing to involve Mary within the Paralympic Family and wish her all the best for her future endeavours! 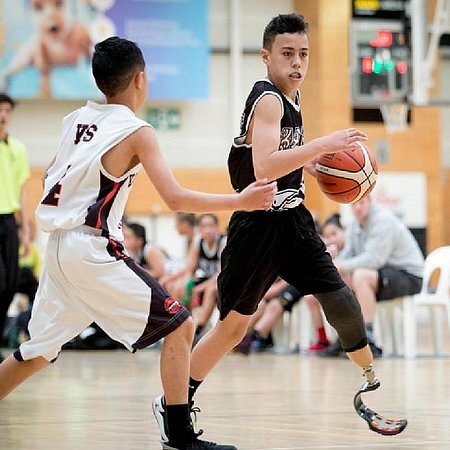 Josh Tia was told by doctors he could keep playing sport but would have to lose his left leg. The 12-year-old was last year given the choice of amputation or the prospect of never playing basketball or rugby again. 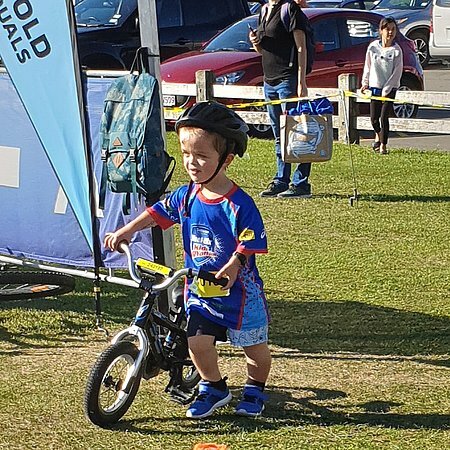 '"I went to the limb centre and they said if you get your leg chopped off, you will be able to play rugby, basketball and stuff," he said. 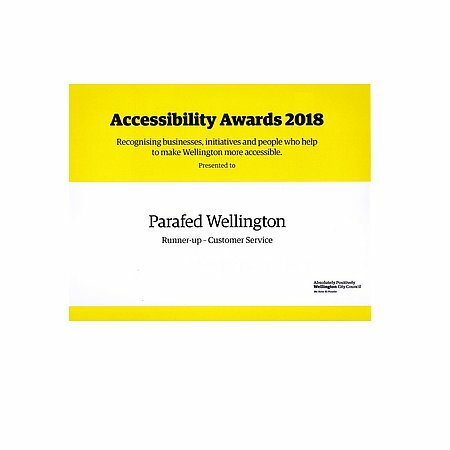 Last night Parafed Wellington was named Runner-Up in Inaugural Accessiblity Awards 2018 for the Customer Service category. This category recognises businesses, initiatives and people who help to make Wellington more accessible. Kate was awarded this trophy at the Wellington Sports Awards in June. 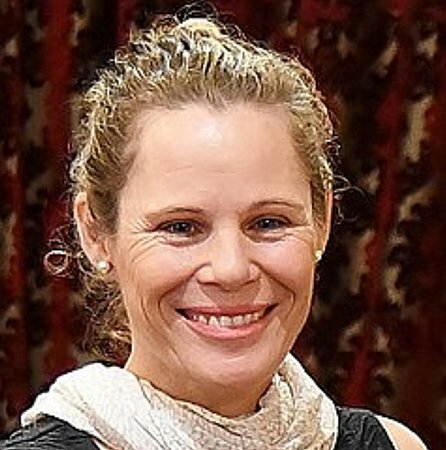 Unfortunately Kate was the guest speaker at the Wairarapa Sports Awards on the same evening, so was unable to attend the Wellington awards ceremony. Catriona McBean was pleased to accept on her behalf.